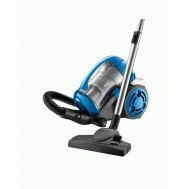 Willing to take the dust off from your favorite carpet or want your rug to look all fresh and colorful again? 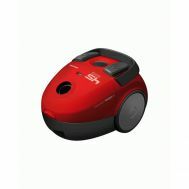 Explore the latest collection of vacuum cleaners to deliver a touch of freshness to dust-catchy objects at home. 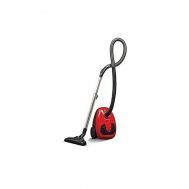 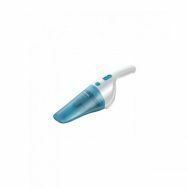 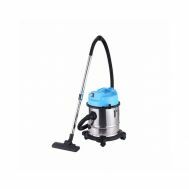 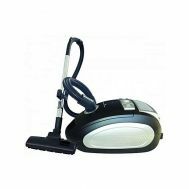 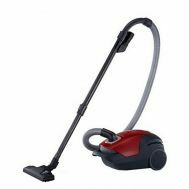 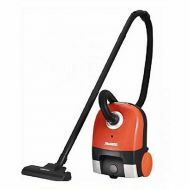 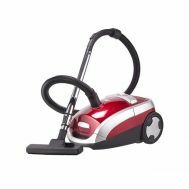 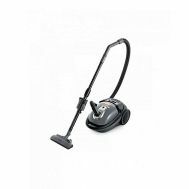 Order the discounted bagged vacuum cleaners, bag less vacuum cleaners, cyclonic vacuum cleaners and steam mops to sparkle the grubby floors. 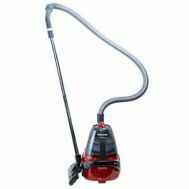 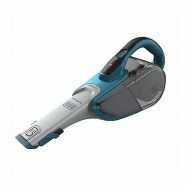 Get handheld and automated vacuum cleaners by Anex, Sinbo, Black & Decker, WestPoint, Geepas, Hitachi, Dawlance, Sencor and other top brands at Savers Pakistan.